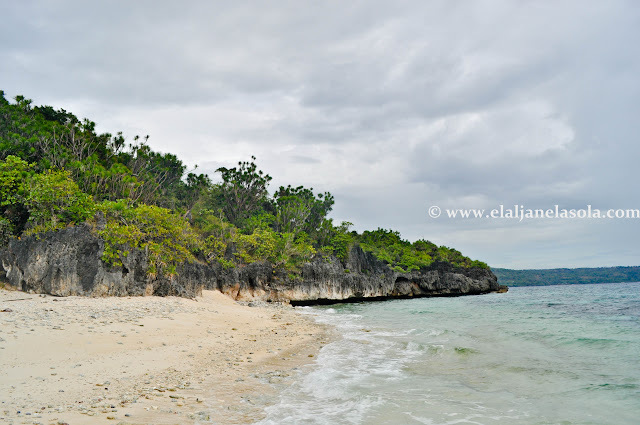 The second stop of the island hopping trip in San Jose, Occidental Mindoro was Ambulong Island found very near to its islet, Grace. From San Jose's Caminawit Port, it will take for about an hour to reach this place. After the sightseeing at Grace Island, we went directly to a shore in Ambulong and enjoyed the place despite the uninviting skies. 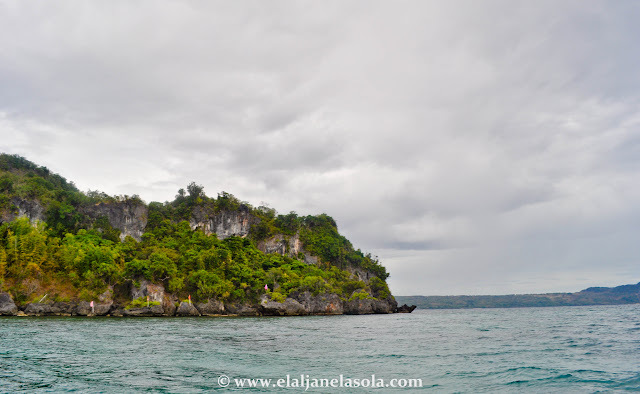 Ambulong is second of the largest islands near San Jose with an area of 30 km squared consisting of fine white sand beaches, coral formations and cliffs. There is a fisherman’s village located in the populated side of the island mainly because its abundance to marine life. 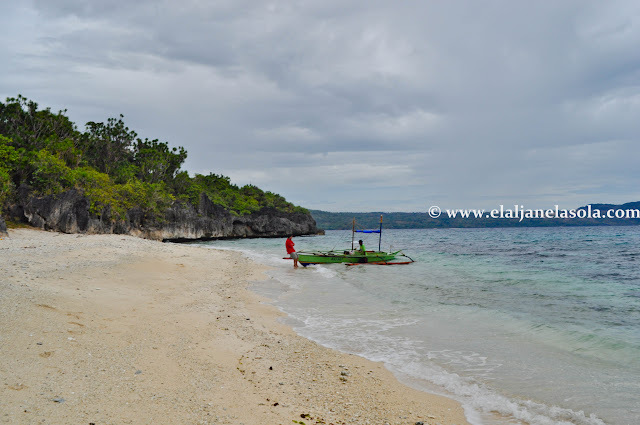 It can also be the jump off point of the nearby diving sites in the area such as Ambulong Bank, Iling Point, Apo Reef, Manadi Island, among others. 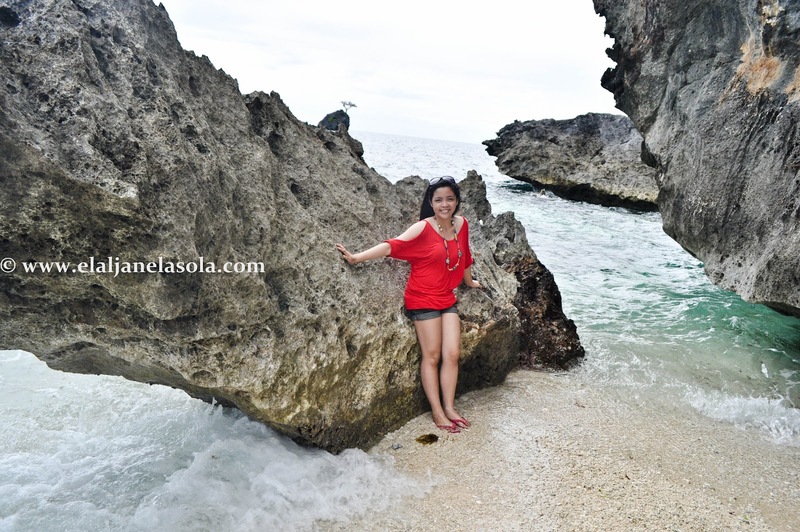 We took some pictures at the mini cove we found which for me a sweet little paradise and off we went to our next stop, Ilin Island. For more about San Jose click here. Parang ang lungkot ng sky, Ito ba yung sinasabi mong inulan ka at ito yung nagsolo trip ka diba? planning a mindoro trip. renting a boat to apo reef and pandan. 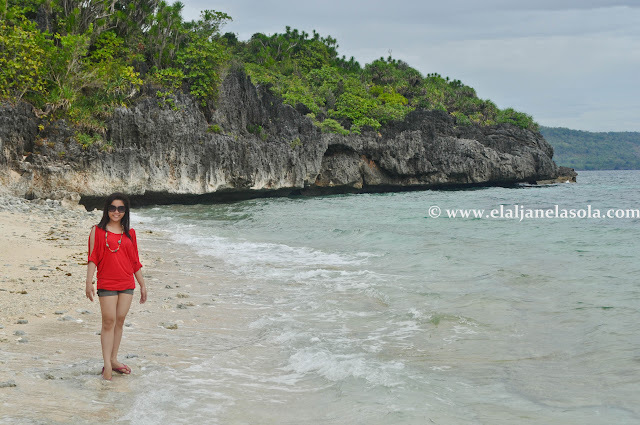 are inasakan beach and white island accessible from apo reef? can you pls give me the contact number of kuya allan? thanks a lot! apo reef and pandan is near sablayan. 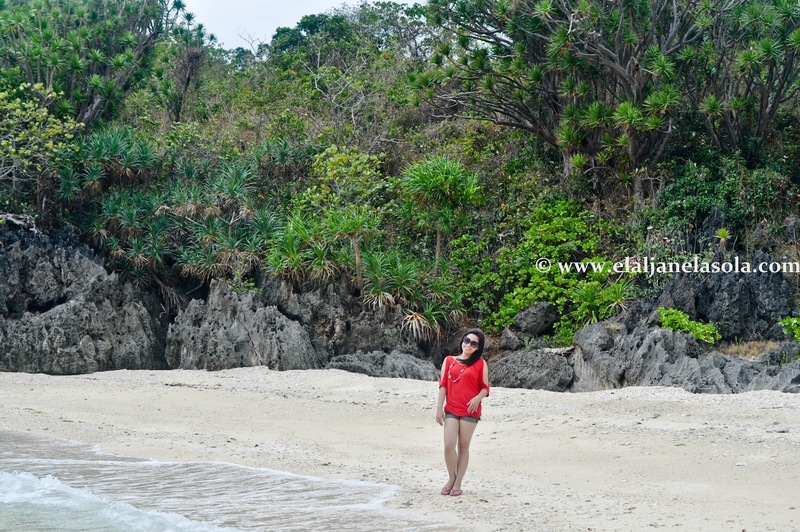 i'm not familiar with inasakan beach but white island is near san jose. sablayan and san jose is about 3-4 hours via land travel. if you wish to have kuya allan's number please leave your email address and i'll send it to you. cheers! Inasakan is a white & fine beach in Ilin island. If you wish to visit drop by first in San Jose Tourism and Community Development Office.